Use the data to find your best matchEach year, colleges supply reams of admission and financial aid statistics, known as the Common Data Set, to satisfy the demands of various education publishers, says college consultant Lynn O’Shaughnessy. The information can be found by searching for the college’s name and the phrase “common data set,” or at college comparison sites such as CollegeData. Target the schools that you wantHaving grades and test scores that are above the school’s average can help with both odds of admission and financial aid packages, college consultants say. Need aid? Avoid ungenerous schoolsMost colleges don’t fully meet the financial need of their students, even after federal student loans are factored in. Families are expected to come up with the additional money on their own, often through parental or private student loans. This column was provided to The Associated Press by the personal finance website NerdWallet . 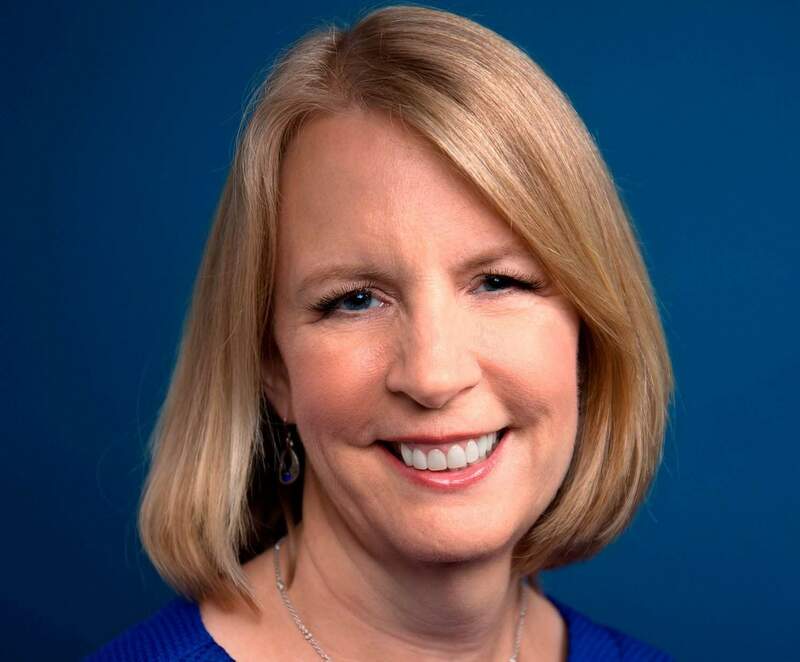 Liz Weston is a columnist at NerdWallet , a certified financial planner and author of “Your Credit Score.” Email: lweston@nerdwallet.com. Twitter: @lizweston.